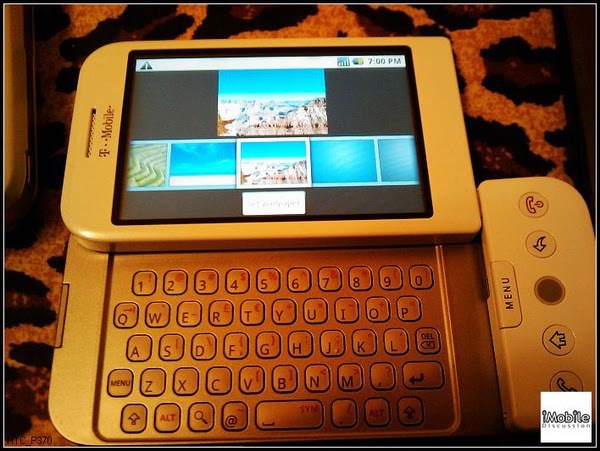 Though we here at AndroidCentral really love the HTC Dream moniker (especially if it lives up to our dreams, har har) we're fairly certain that the device known as the HTC Dream will become the T-Mobile G1 when it's all said and done. We think. Hopefully. Either way, here at AndroidCentral we'll be referring to it as the T-Mobile G1 until T-Mobile or Google says otherwise (which may be September 23rd) but until then, let there be no confusion. HTC Dream = T-Mobile G1. Cool?